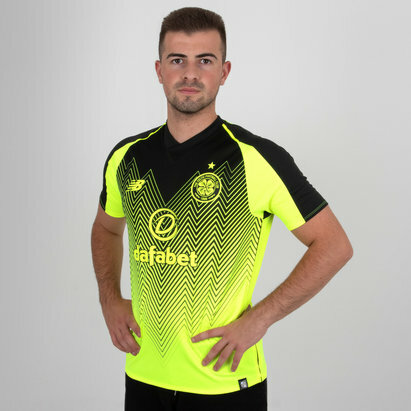 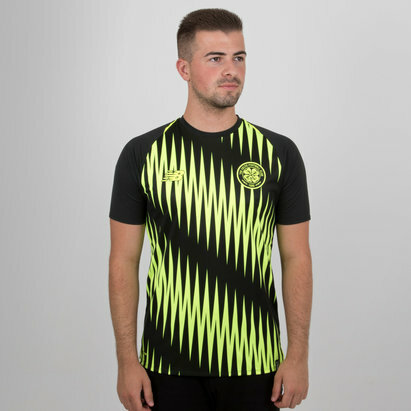 Get behind the Hoops with Celtic shirts from Lovell Soccer. 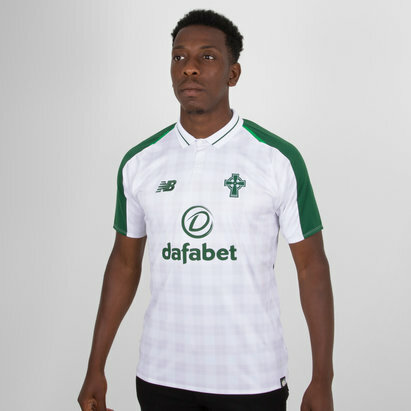 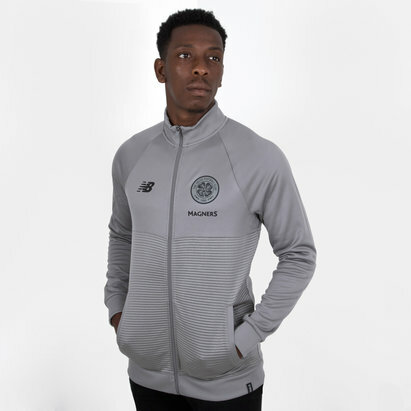 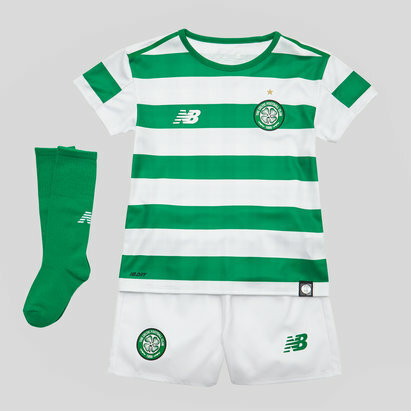 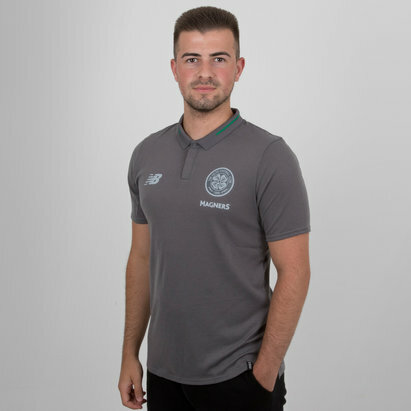 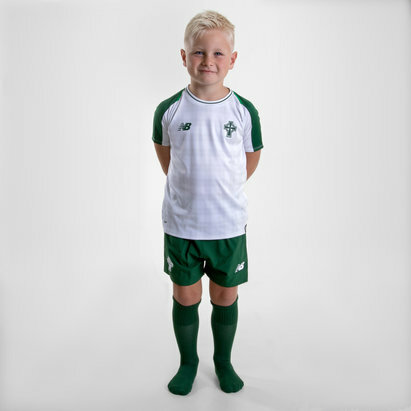 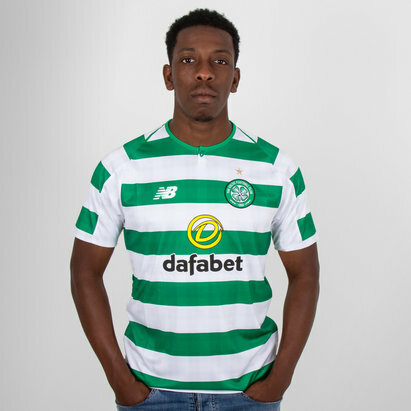 We've got a wide range of Celtic kit and accessories to choose from, including the latest 2018/19 home shirt available for pre-order and the 2017/18 home and away shirts as well as accessories such as drill tops and sweats - and we've even got infants' Celtic kits for the little Hoops in your life. 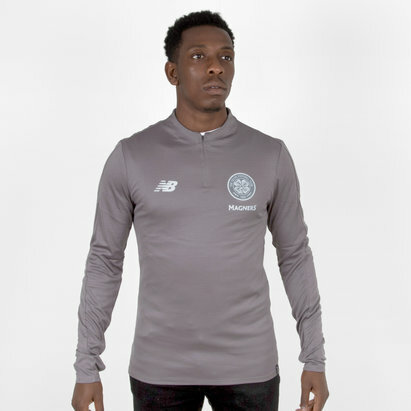 Browse our Celtic range to see for yourself.